Home » Blinds » How To Choose The Right Fabric For Your Blinds? Choosing new blinds is a big deal. New blinds come with a significant investment of time and money. Maybe you are intending for your new blinds to be a statement piece in your home as part of a renovation or a spruce up. Alternatively, you could be looking for an economic solution that gets the job done but doesn’t compromise on quality or longevity. Whilst you may think ‘the sky’s the limit’ with the choices for new blinds, there are some things you should consider before choosing the fabric. 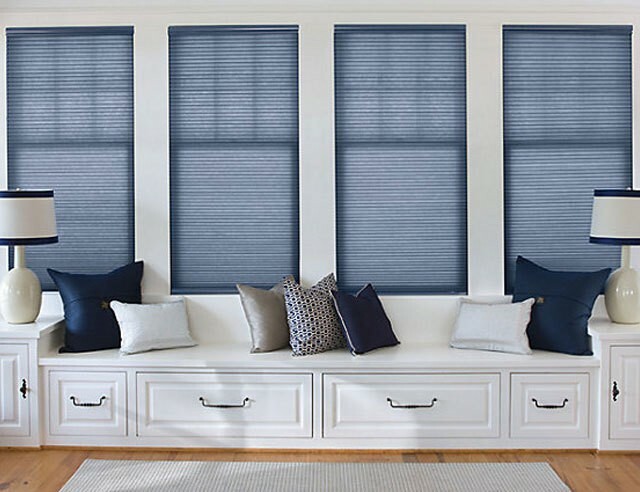 The fabric you choose for your blinds will be limited to the type of blind you choose. And the type of blind you choose should really take into consideration your décor. 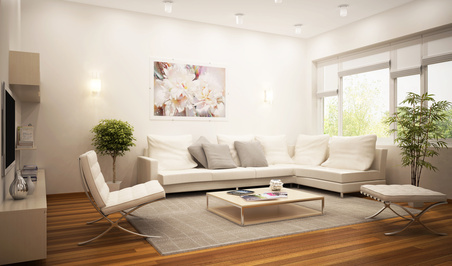 Decorating doesn’t merely comprise of the rug on the floor or the artwork on the walls. 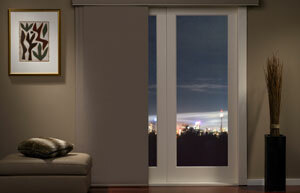 The space windows take up means that blinds can really be a feature in a room. Rather than choosing fabric as an isolated task, try to envisage the overall look you’d like in the room. Some blinds can provide a more modern look than others; for example: Panel Glide Blinds or Roller blinds. If you have angular, stainless furniture with a minimalist decor, then panel glide blinds or roller blinds could be your best option. 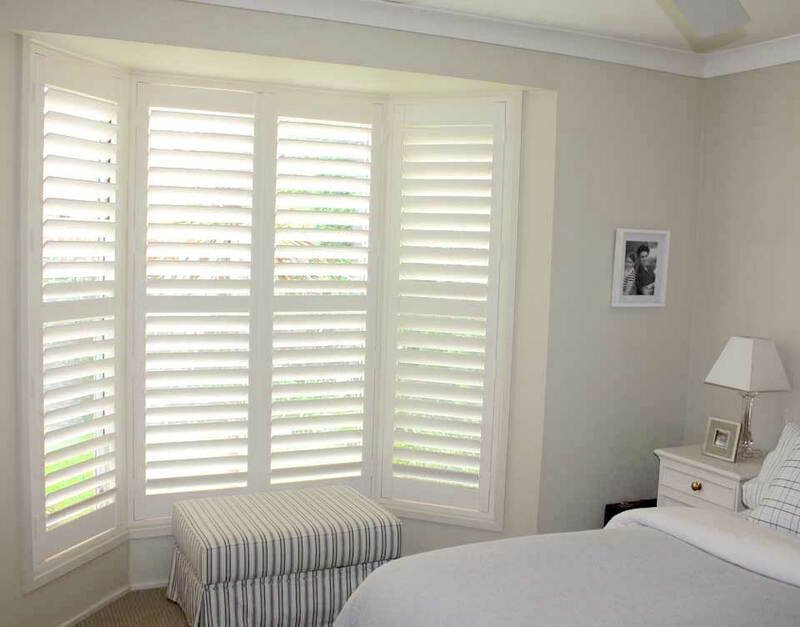 Other blinds provide a more elegant look; for example: Roman blinds or Luminette Privacy Sheers. 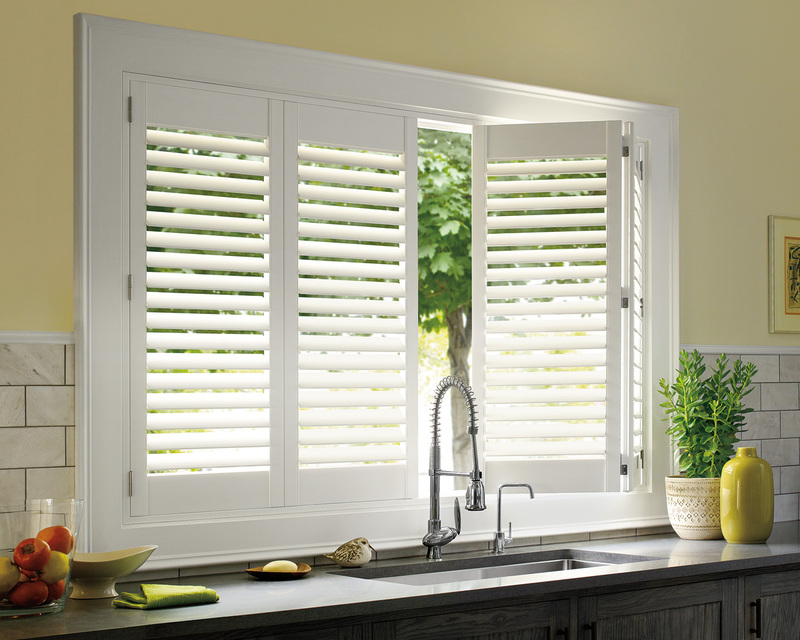 These blinds can really enhance a rustic décor or soften the look of a room. 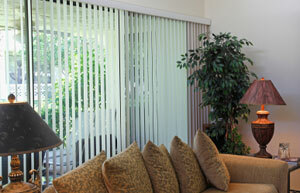 The blinds you choose for your space will dictate your fabric choices. If your room is facing the west in a warm climate, chances are you have already considered a block out blind for the afternoon sun. Thankfully many blinds including the Panel glide, Roller blind and Roman Blind can be made with block out fabrics. On the flip side, if you have a room that doesn’t invite a lot of natural light a vertical blind might provide the perfect solution for maximum light and privacy. A bold colour can seem like a good move, however, if you have a small room, bold colours can sometimes be a little suffocating. A lighter colour can assist in creating the illusion of more space. However, if you have a large space, darker colours can help make a room feel cosier and more inviting. 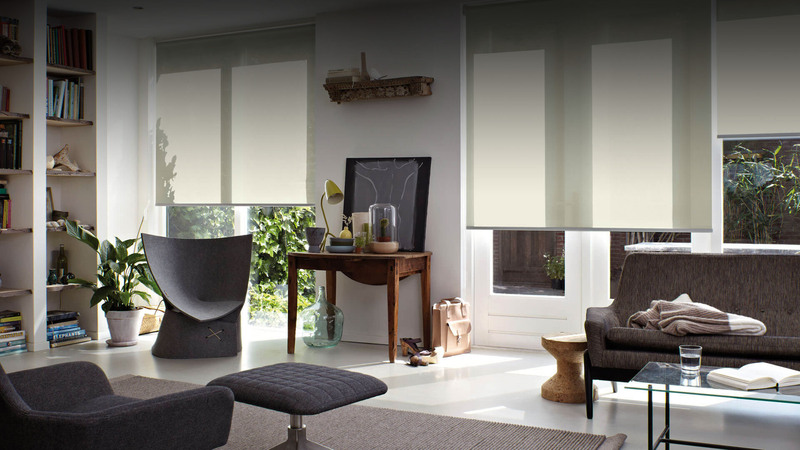 Roller blinds are a sleek and clean designed blind so adding a pattern may detract from the overall look. What works well for a Roman blind in terms of colour and functionality might not work so well on panel glide blinds. Aside from colour, and just to complicate the process, your choice of fabric also needs to consider texture. 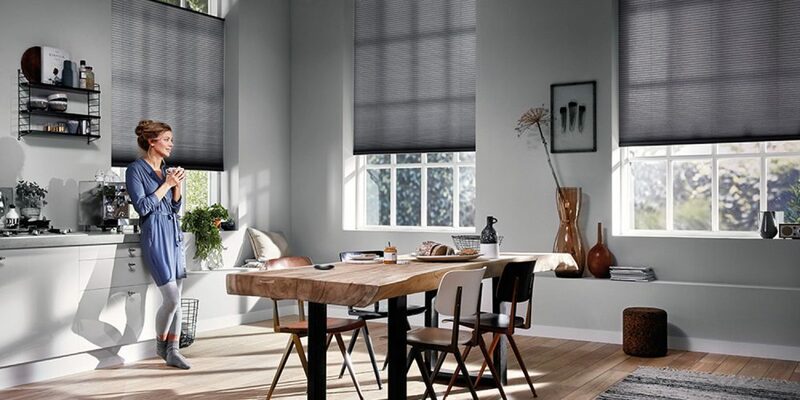 Choosing the perfect fabric for your blinds really starts with choosing the type of blind that best suits your space and meets your functional requirements. Once you have that narrowed down the choice of fabric will be easier. If you’re at an impasse on fabric decisions contact Complete Blinds on 02 8824 7975. They can provide you with advice for the perfect fabric for the perfect blinds in your home. If you need inspiration, drop into our show room, one of our friendly team members will happily walk you through the design process. previous post: How Long Can I Expect Vertical Blinds To Last?